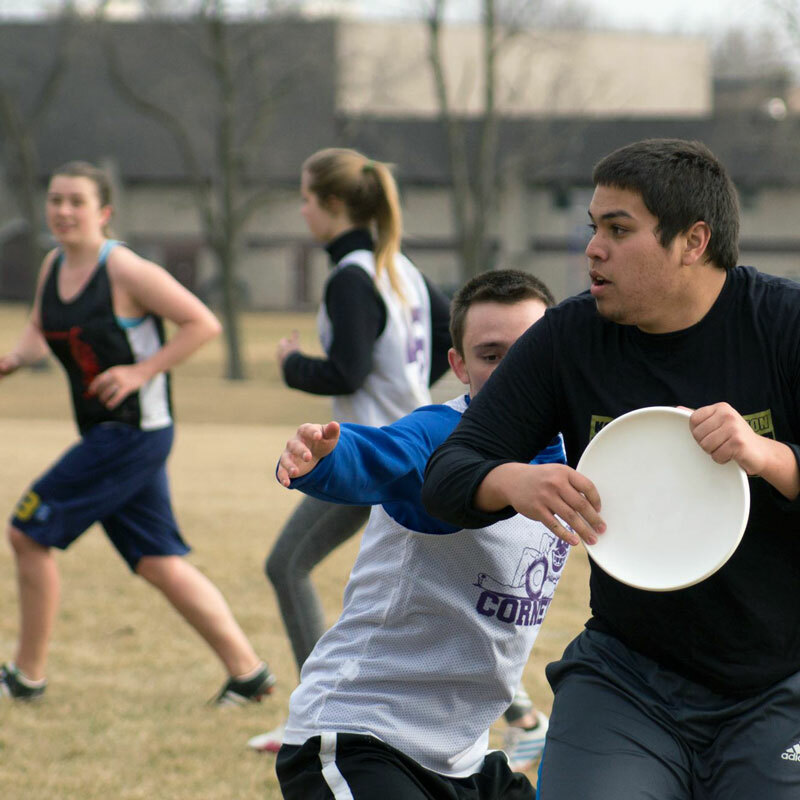 Cedar Rapids Ultimate is an organization dedicated to the growth and development of the sport of Ultimate in the Metro Area of Cedar Rapids, Iowa. 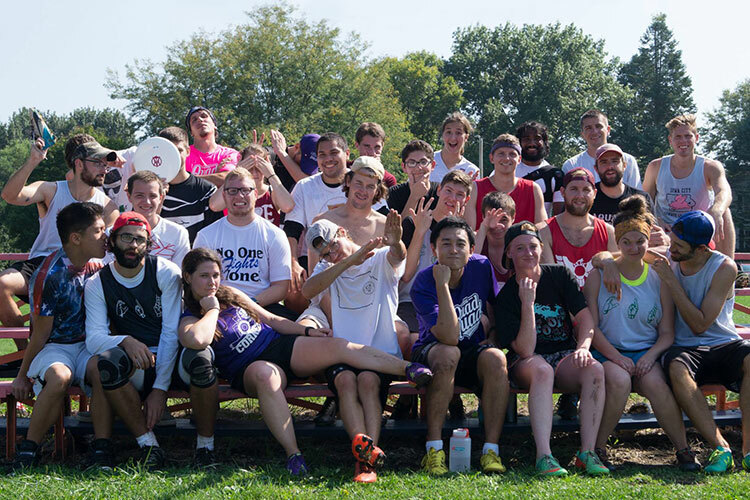 Better fields, more fun, more CRU! 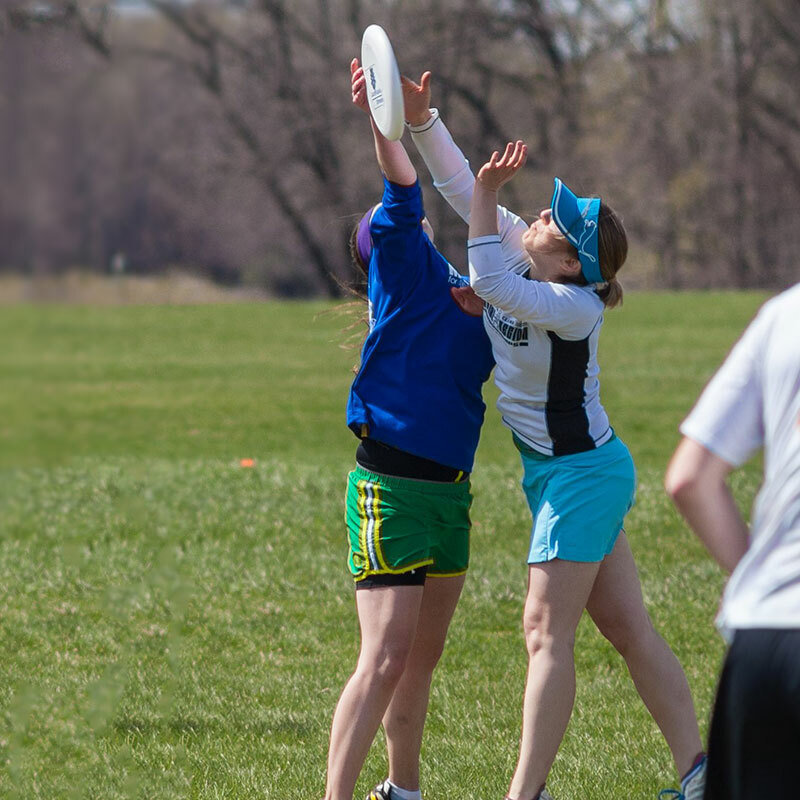 Join us again for our 2nd annual Spring League! 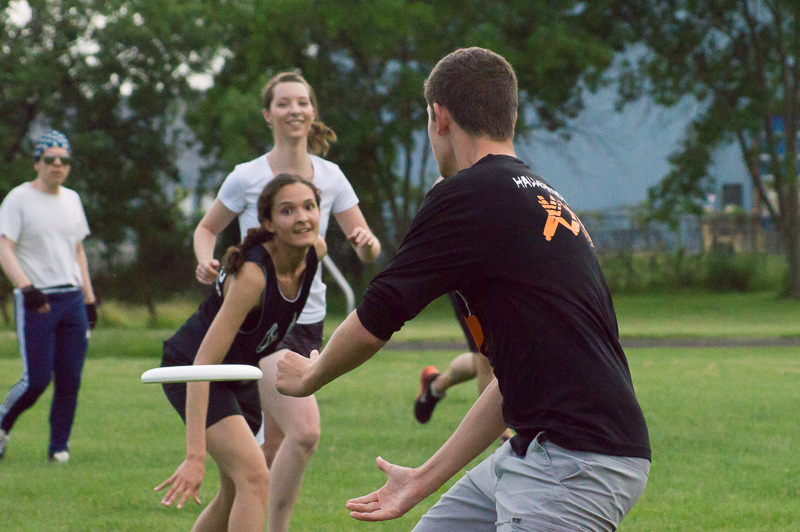 Join Us for Pick-Up Ultimate! We play Tuesday and Thursday nights, rain or shine! 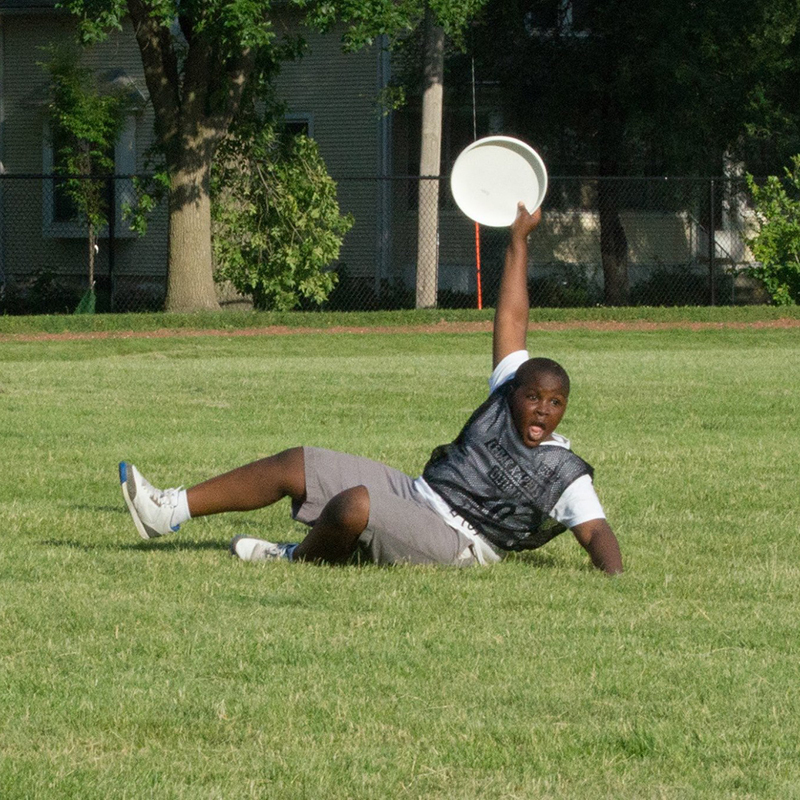 Cedar Rapids Ultimate is committed to growing the sport of Ultimate for people of all backgrounds. Youth players and adults, men and women, Iowa natives and transplants; all are welcome. With so much to love about this game—there is plenty of room for everyone.